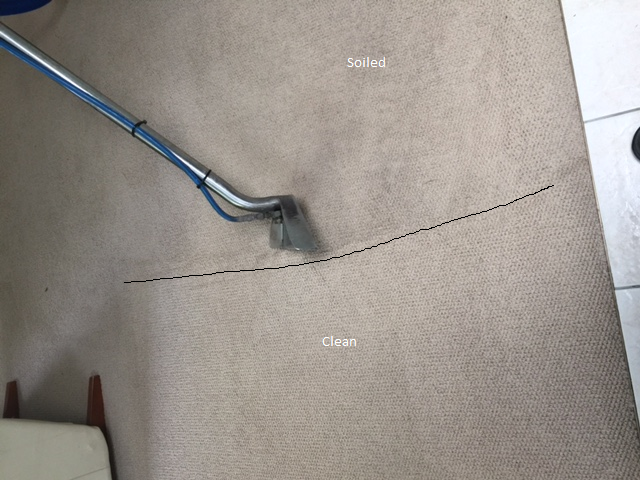 Your soiled and stained carpets can be a thing of the past if you regular maintain and clean the carpets. 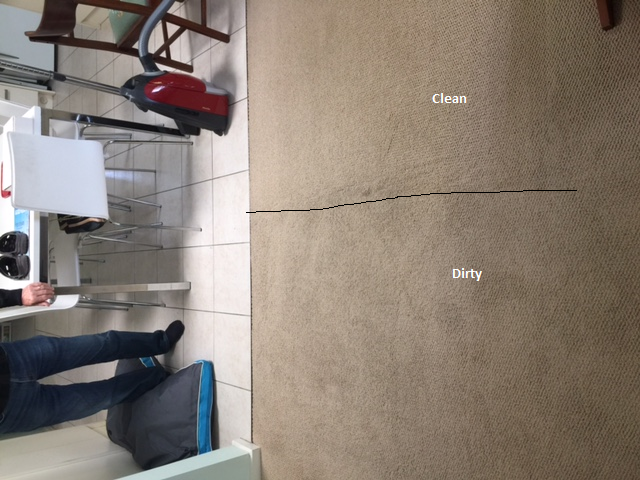 This carpet was on 10 months old, a cream carpet will last longer if cleaned regularly. Call to have your carpets professionally cleaned and deodorised. Call Able Carpet Care today on 9562-7565 to arrange an appointment. We clean Carpets, Upholstery, Rug Wash, Curtains , Etc.